We are a regular carboot sale (undercover in pens), every Sunday. Free tea/coffee given to stallholders. Well behaved pets are allowed. Ample car parking. Toilets available. Vans welcome. 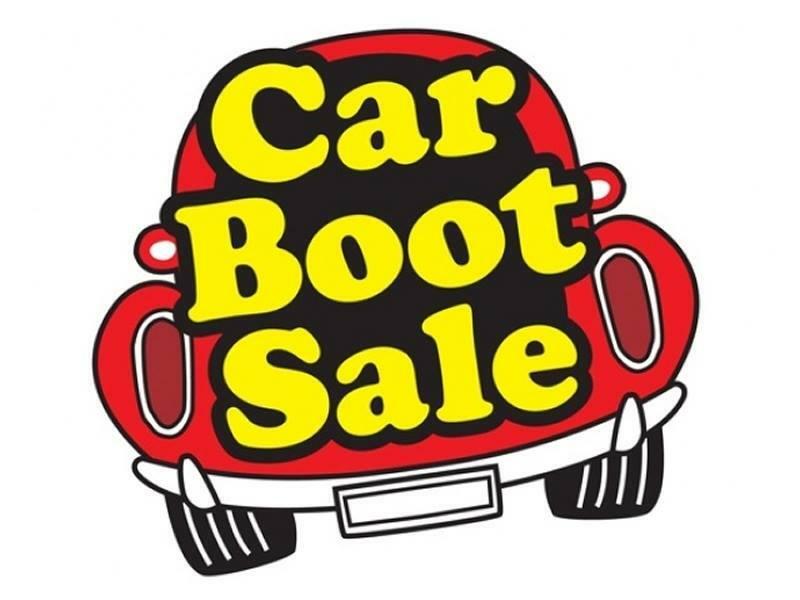 While we take every opportunity to ensure the details for Lanark Market Car Boot Sale are accurate, we always advise that you contact the event organiser before setting out for the event to avoid disapointment.